Mark Calabria, the White House’s nominee to lead the Federal Housing Finance Agency, on Feb. 14 told U.S. senators that if confirmed, he would carry out his role based on the intent of Congress and not his own vision. He is currently Vice President Mike Pence’s chief economist. 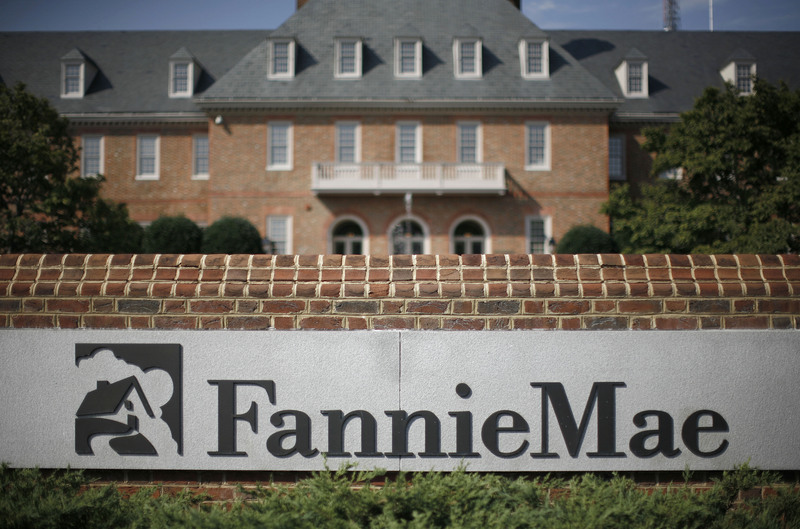 While an economist at the libertarian Cato Institute, Calabria questioned the 30-year fixed-rate mortgage and criticized the structure of housing-finance firms Fannie Mae and Freddie Mac, which are overseen by the FHFA. The two housing-finance firms, along with fellow government-owned Ginnie Mae, guaranteed 95 percent of all residential mortgage-backed securities issued in 2018, according to the Urban Institute. As so-called government-sponsored entities, these three agencies benefit from very low funding costs, which in turn keep the interest rates low for 30-year fixed-rate mortgages, the most popular home loan for U.S. borrowers.